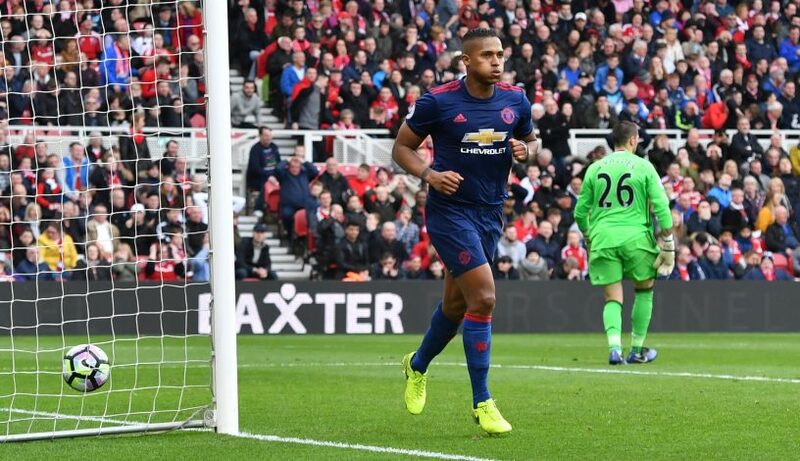 The goal net at Old Trafford was almost torn apart as Antonio Valencia fired a jaw-dropping screamer in the opening minutes of the game. The right-back volleyed his side into the lead, and is already a frontrunner for the goal of the season award. Cafu has posters of Antonio Valencia on his bedroom wall. Icon. More importantly than Valencia scoring a thunderbastard…Man United scoring early. Yes yes yes. Changes the complexion of the whole game. Still getting over that Valencia goal. I mean, I've seen him belt crosses at that speed before, but Christ, that was something else.